My latest book, written under the pen name Alan Robert Clark, is The Prince of Mirrors; was published in hardback on June 7th, 2018 by Fairlight Books, an exciting new independent publisher of literary fiction. 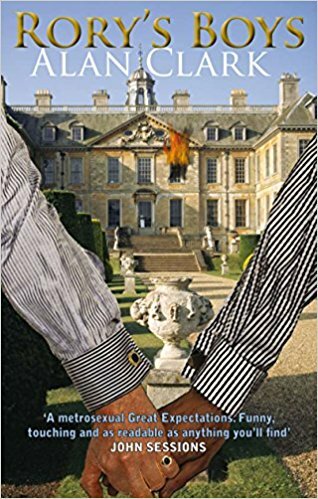 This is a historical novel about Prince Eddy, Duke of Clarence, and his friendship with his Cambridge tutor. It is the powerful tale of two young men with expectations; one predicted to succeed, the other to fail. 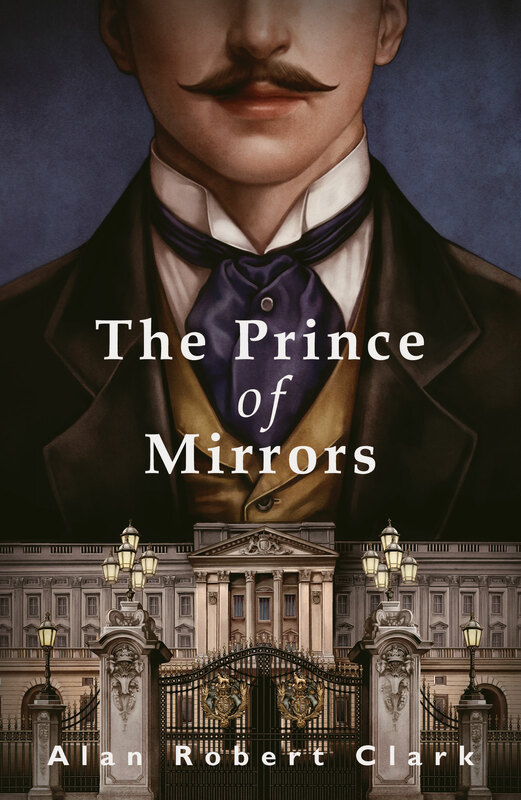 Set in the late Victorian era, The Prince of Mirrors blends historical fact with plausible fiction to create a moving portrait of a fascinating ‘king who never was’, the great-uncle of Queen Elizabeth II. Available now from bookshops and via Amazon. Paperback edition to be published in June 2019. 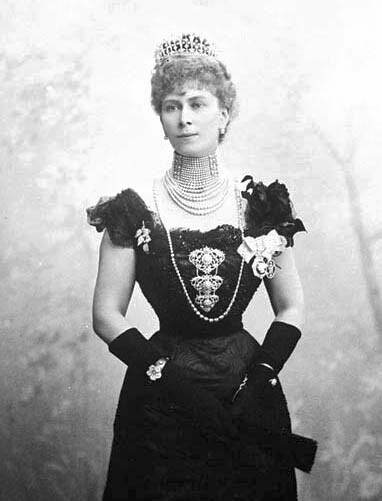 My next novel is Valhalla, about the fascinating early life of the girl who became Queen Mary, wife of King George V and grandmother to our present monarch. To be published in late 2019. My previous novel, the dark comedy Rory's Boys was published to five-star reviews in the press, on BBC radio and online.